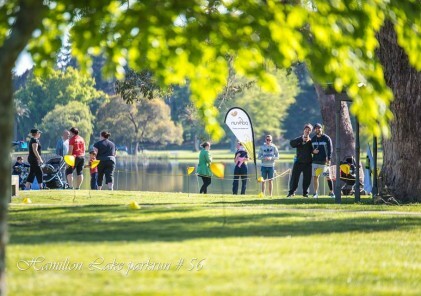 We started running with parkrun in Cornwall Park in 2012. 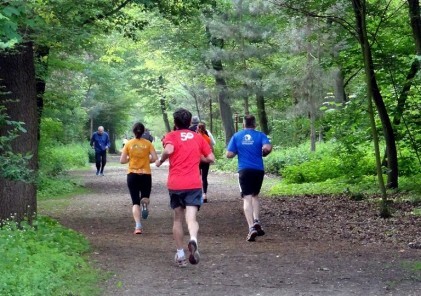 We loved the social community parkrun created, the regular personal challenge and the motivating event to get us up and active on a Saturday morning. 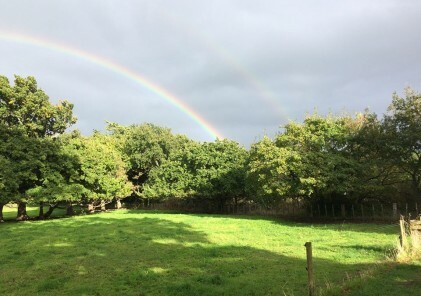 When we moved to Wanaka in 2016 we saw an opportunity to bring some of that magic to the town. 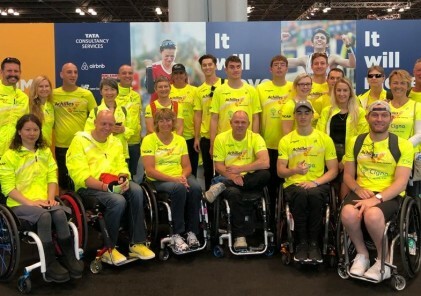 We have had amazing support from the community including the Queenstown Lakes District Council and a local sponsor who have both been on-board since the beginning. 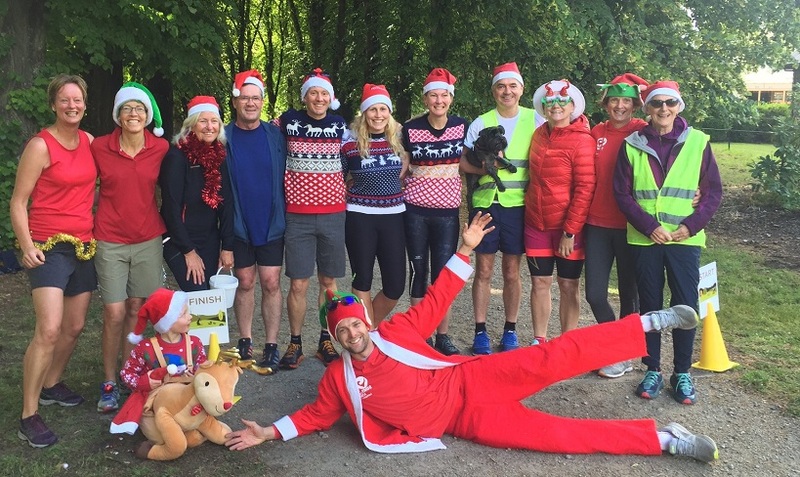 We’ve met so many wonderful people through parkrun and we love the fact that we get such a mix of local regulars and parkrun tourists from around the world joining us each week. Everyone is always friendly, welcoming and encouraging. The Wanaka parkrun course is out and back that starts with a loop of the beautiful Wanaka Station Park before heading out along the lakefront track to a turnaround point, then back to finish in the park. It is a rolling course along the lakefront on a hard-packed path with a short sharp hill back up through the park in the last 600m to remind you that you’re nearly finished! Wanaka is famous for its lakefront and the mountains that surround it and every point of the course brings another spectacular view. However, the course also runs past the famous Wanaka tree (#thatwanakatree), a lone willow tree that stands in the water. It is said to be the most photographed tree in the world. 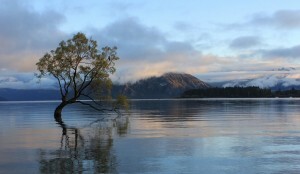 Wanaka is one of the most beautiful places in the world and should be on any visitor’s to-do list; the Wanaka parkrun course shows the lake, mountains and parks off in all their glory. 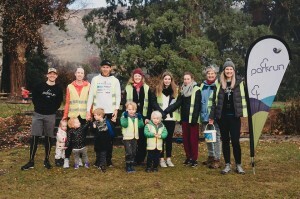 We get lots of parkrun tourists making Wanaka a stop on their trip around New Zealand especially to do parkrun, but once they’re here they stay for the town, the walking, biking and skiing available nearby. 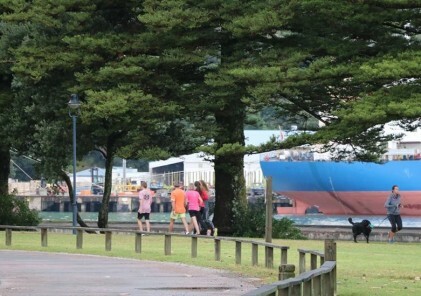 After every parkrun we head to the café at Edgewater Resort, a hotel, restaurant and venue set on the shores of the lake (about 1km into the parkrun course!). The team at Edgewater have been very supportive from the beginning, giving out coffee vouchers and even participating themselves. It’s always great to see so many parkrunners sitting outside on the terrace with a coffee and one of Edgewater’s famous scones. 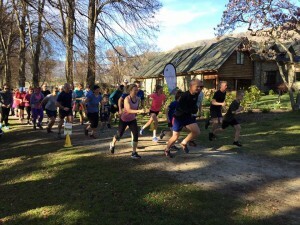 Wanaka is a community with a lot going on and there are always opportunities to get out and do races or big events, but what’s great about parkrun of course is that it is free and open to everyone, whether you’re an elite runner or someone just getting started – this has helped encourage people into exercise who may not have tried before. 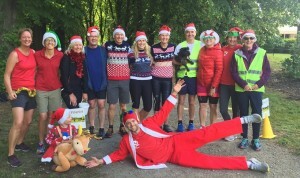 There are many different clubs and organisations that integrate parkrun into their training, from the local high school to triathlon and running groups as well as social groups and families. It really is a great leveler for people who just want to be outside in a beautiful environment and start their weekend in a positive way. 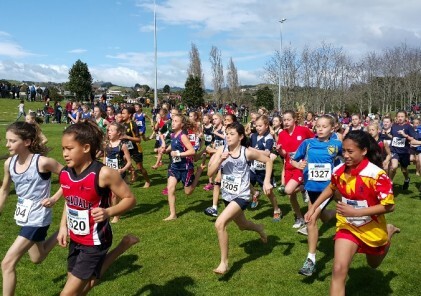 Since we started last February we’ve had over 2400 people run in Wanaka supported by over 110 volunteers. Every parkrun worldwide values their volunteers because otherwise parkrun simply couldn’t happen, at Wanaka we have a wonderful bunch of volunteers that keeps on growing and we are extremely thankful for their support!